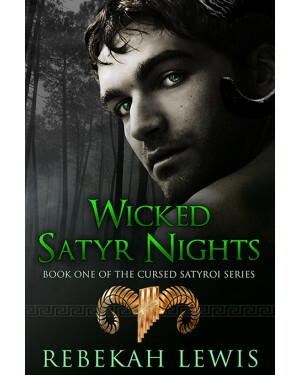 Satyrs are hot hot hot! A wonderful first book in a series of standalone reads. I really enjoyed reading this book. I loved the story line, the characters and the interaction between them. It was very well written. Really cool concept with how the Satyr's came to being and cursed. Would definitely read more books from this author!